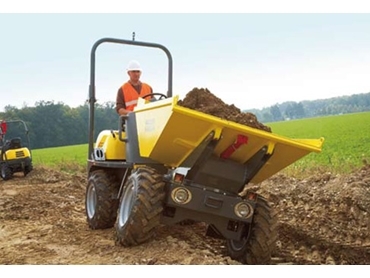 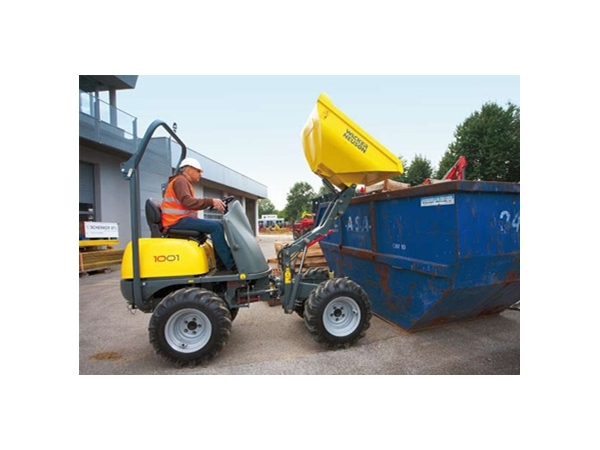 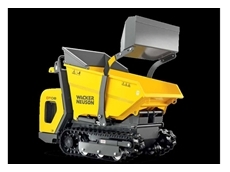 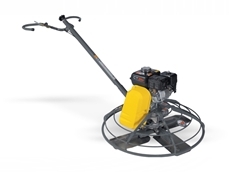 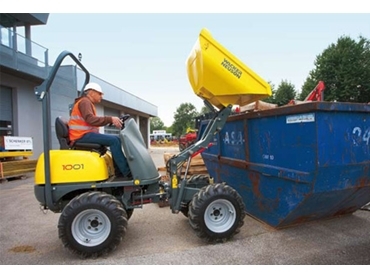 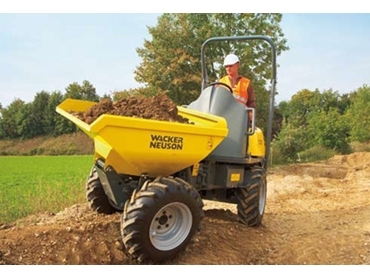 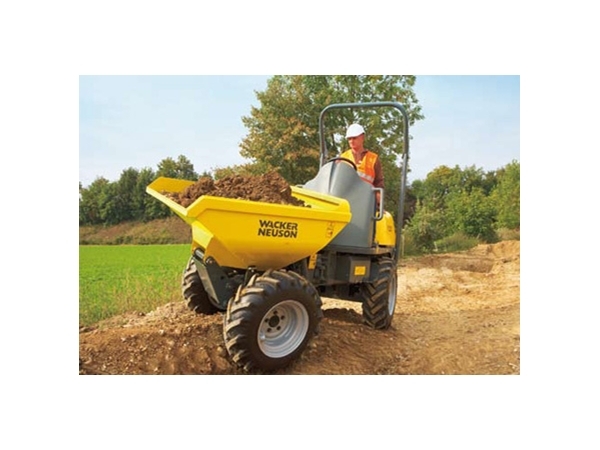 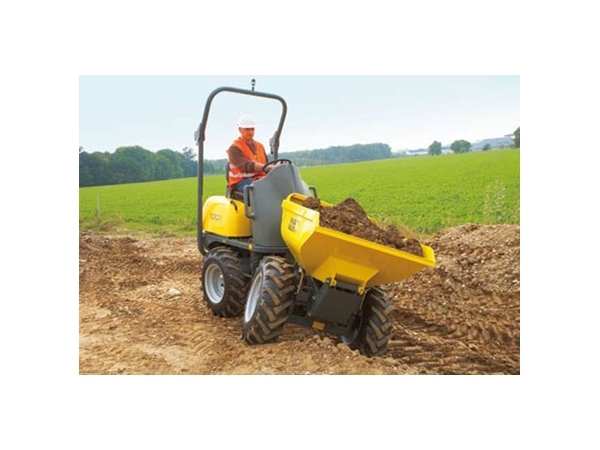 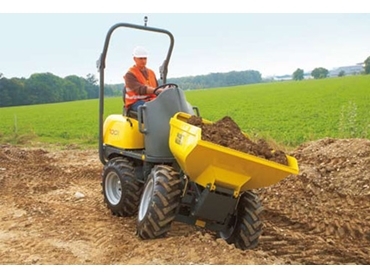 The Wacker Neuson All-Wheel Dumper 1001 has a maximum payload of up 1000kg and guarantees safe and easy transportation on all types of surface terrain, with a discharge height of up to 1.56m. 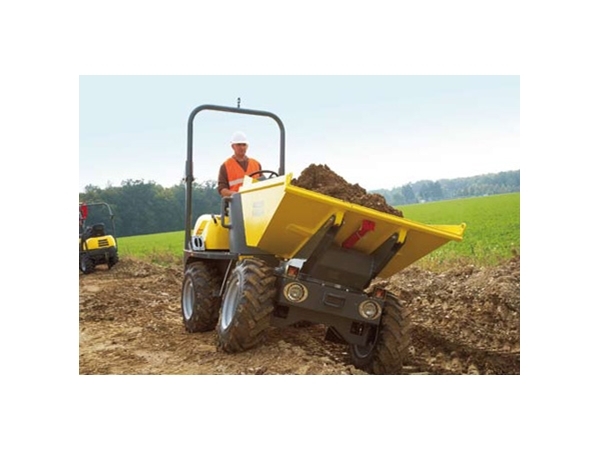 The 1001 All- Wheel Dumper has been designed for easy servicing and maintenance access with the fully opening one-piece engine hatch located behind the drivers seat. 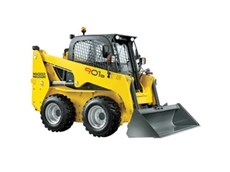 17.10.2012 - e only compact excavator in the range. 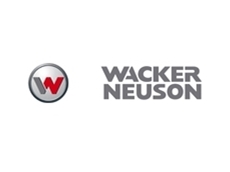 Wacker Neuson provide a wide range of excavators from 0.8 &ndash; 12 tons, with a total of 15 models available.